The SL110 is a cost effective and powerful communications solution designed with the small business in mind. Enable your employees to be more efficient and productive, regardless of their location. The SL100 can make your employees more reachable, more responsive and more productive through smart features along with rich functionality expected of much larger systems, while not requiring your business to deploy expensive data equipment that you otherwise don’t need. For small businesses with a competitive starting price and a low cost terminal range. With the option to choose from multiple carrier interfaces including SIP, the SL100 lets you take advantage of VoIP technology to reduce your call costs. 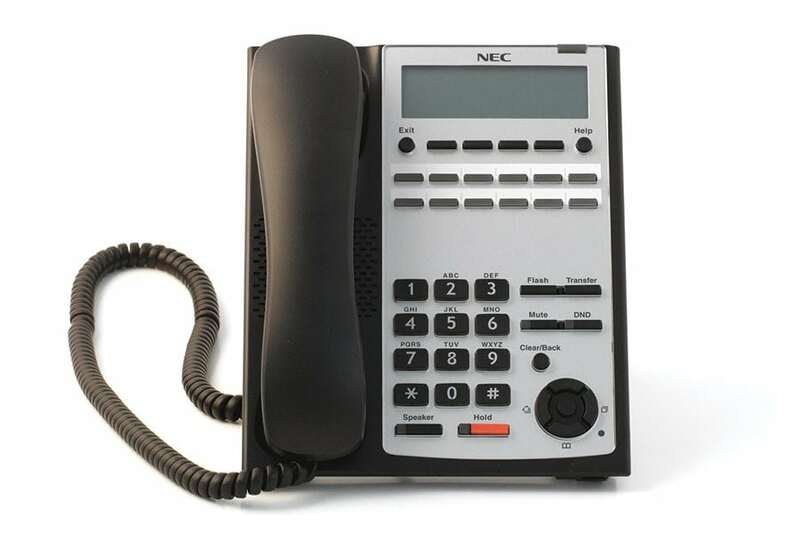 Auto attendant and voicemail at no extra cost, ideal for small companies with limited budgets. Built into the system including door phone/door striker and an interface to on-premise alarm system. Up or down as your business requirements change to a maximum of 40 handsets.